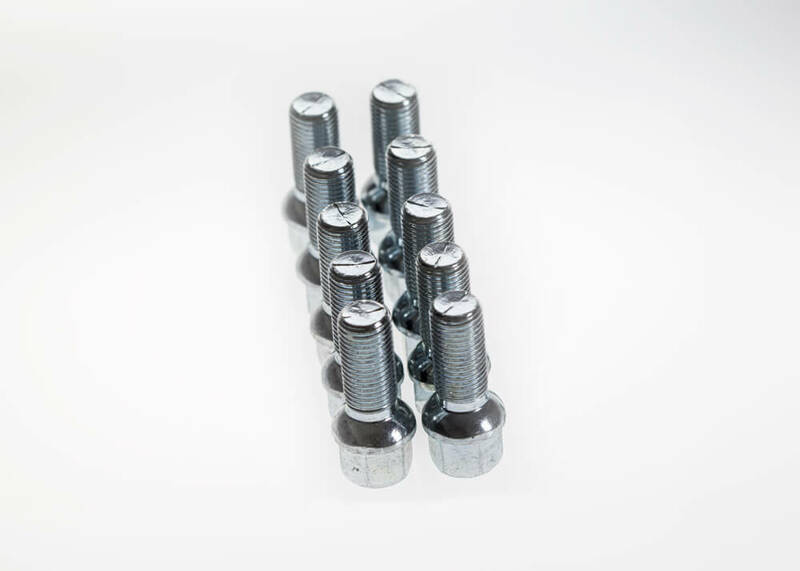 A set of wheel bolts for fitting Kleemann wheels to MB cars. 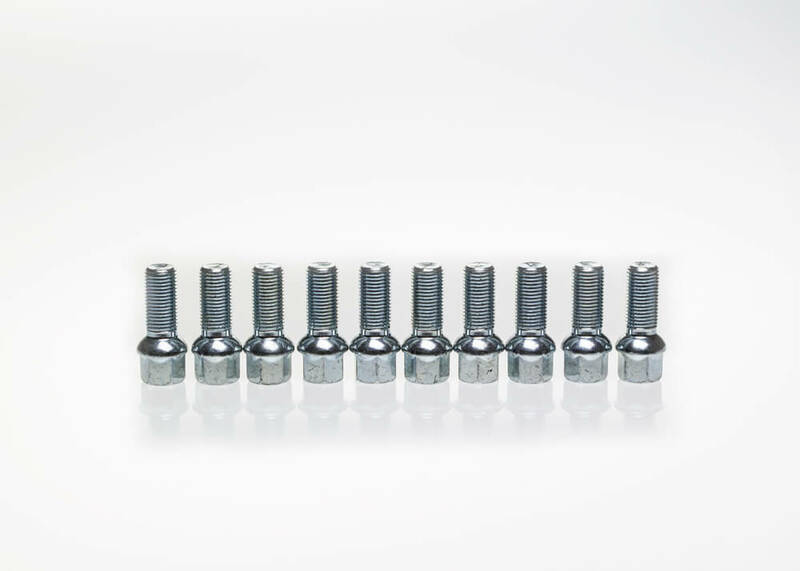 One set consists of 10 bolts, i.e. it is for 2 wheels/1 axle. NOTE: Designed specifically for Kleemann wheels. Make sure you choose the correct size/diameter when ordering.